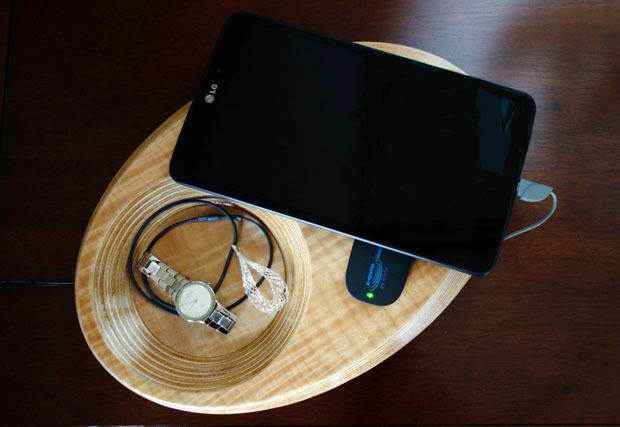 Kickstart This Beautiful Wooden Wireless Charging Station! Wireless charging is still struggling to catch on, but if it's something you're interested in there are already some solid options out there. Now one company is offering what may just be the coolest wireless charging pad we've seen so far, though whether it ever sees the light of day depends on hitting its $30,000 crowd-funding goal. 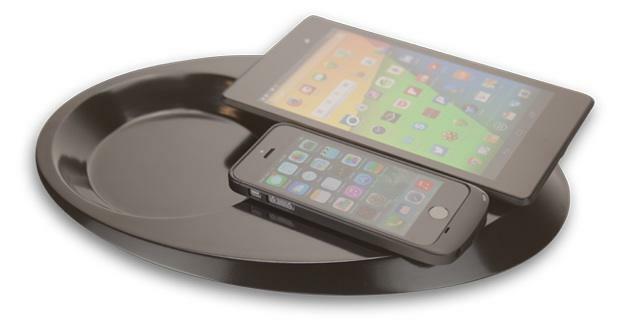 Pond is a plate-sized sleek oval with built-in support for Qi charging. It's meant to sit in the middle of the room or right by your door thanks to its beautiful hardwood design in maple, walnut or black, and features a recessed circle where you can leave your keys, wallet or phone. Of course, only your phone will start to charge automatically when you leave it on Pond. 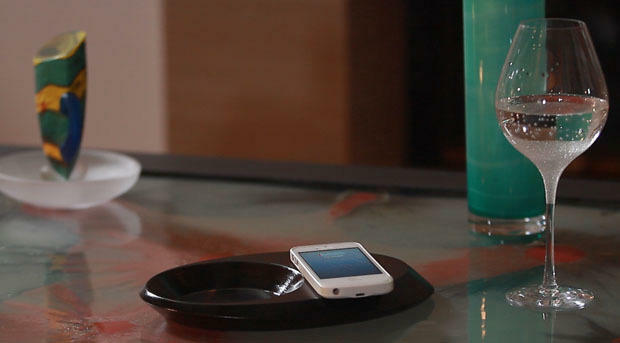 The original Pond charging pad can power one device at a time, and packs a 10,000mAh battery. You can pre-order one on Kickstarter now for $125 by taking advantage of the company's early bird special, which ships later this month. If you want to charge two devices at once there's also the Pond Duo, which features a 20,000mAh battery. You can grab one now for $140 and get it in the mail by August. A number of devices support the Qi standard right out of the box, including Google's Nexus lineup, while other companies like Samsung prefer to sell a separate wireless charging case. For Apple fans there's no official option, but Pond has designed a sleek case that matches its line of charging pads. The Stream iPhone 5 and 5s case is Apple approved and designed to match Pond. You can grab a black or white model for as little as $45 on Kickstarter, though if you want a maple or walnut case it'll cost at least $70. Pond is also offering a number of bundles on Kickstarter, including a $170 donation tier that gets you a single-device Pond charger and one iPhone case. So what about risks? 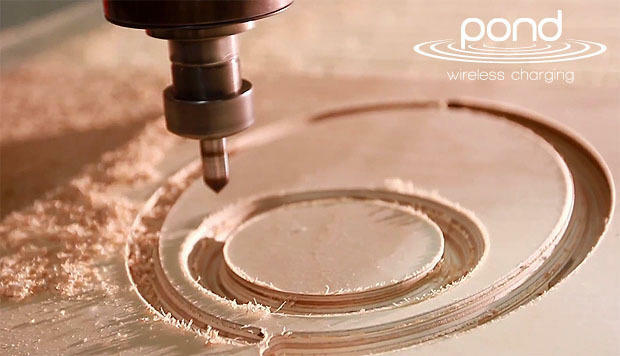 Pond admits there are always some risks when it comes to manufacturing a new product, but the company notes that its wireless charging cases and pads are pretty far along in development at this point. With Pond promising the first cases and pads will ship this month we assume these gadgets are as good as finished. Of course, there are cheaper Qi charging pads out there and cheaper cases for your iPhone that will let it charge wirelessly. These products still haven't crossed over into the mainstream, but Pond may just be the final push the technology needs. 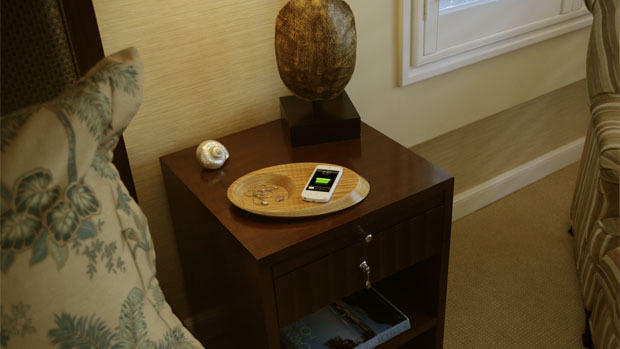 Place a beautiful wireless charger in the middle of your living room and see how guests react. It may help start a geeky conversation or even convince a friend to try out wireless charging for themselves.